No, we aren’t talking about chips and salsa. Salsa night happens every Thursday at Plaza Mariachi! Don’t know how to salsa? Not a problem! Free dancing lessons begin at 7:30 and last until 8. Dance the night away until 2 a.m.! 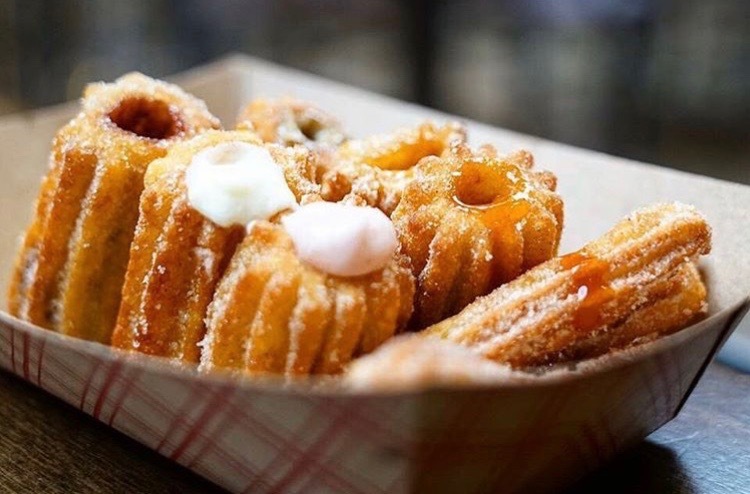 Yeah, you heard me–Plaza sells authentic churros! Just stop by the bakery in Maz Fresco and order away! Pro tip: Ask for cajeta (Mexican caramel) filled churros. Your taste buds will be in heaven! An ACTUAL wrestling ring is brought inside of the plaza, and you can literally dine while you watch the matches, because what authentic Mexican experience is complete without Lucha Libre? Make sure you check out Plaza Mariachi’s event calendar to see when the next wrestling event is! 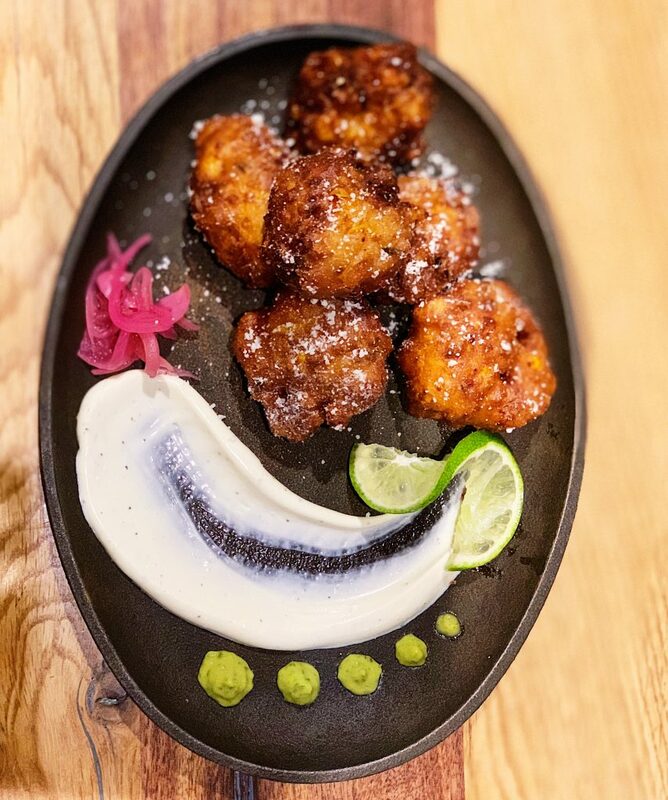 Tres Gauchos is truly the hidden gem of Plaza Mariachi, and they’ve got the reviews to prove it. 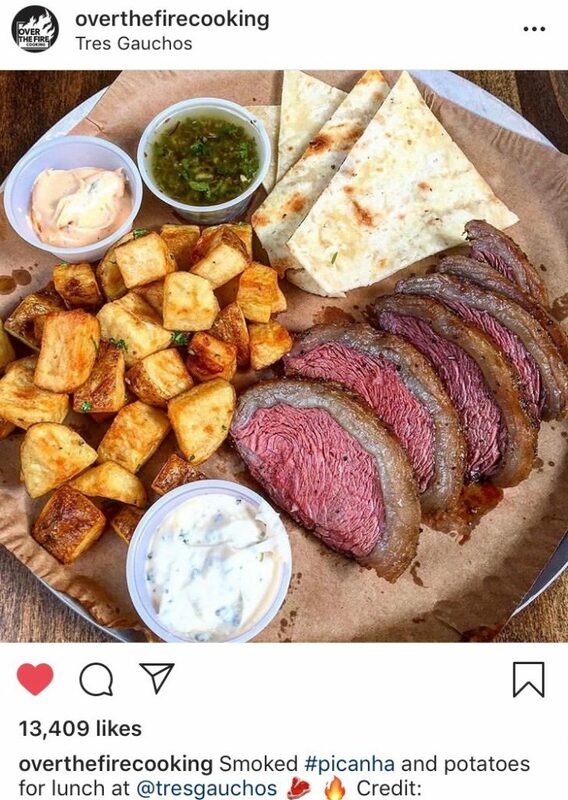 Yelp, NashvilleFoodFan, TheNashvilleGuide and many other (amazing) foodies have reviewed this restaurant and sung its praises! Did someone say Horchata?! 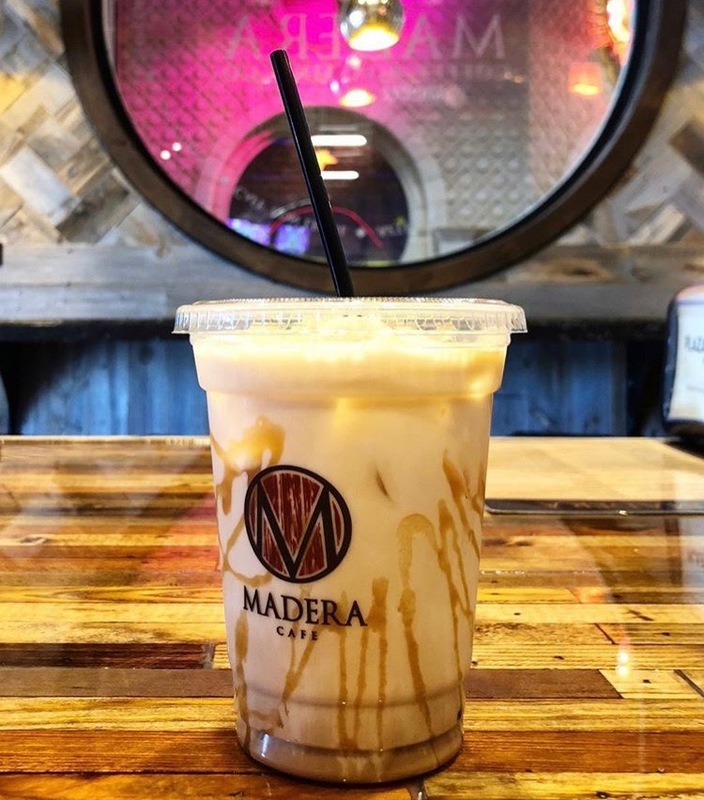 The Horchata Latte is Madera Cafe’s most popular drink, and for good reason. This staple drink is absolutely delicious, and I have never had anything like it in Nashville. Oh, and i’m a native. 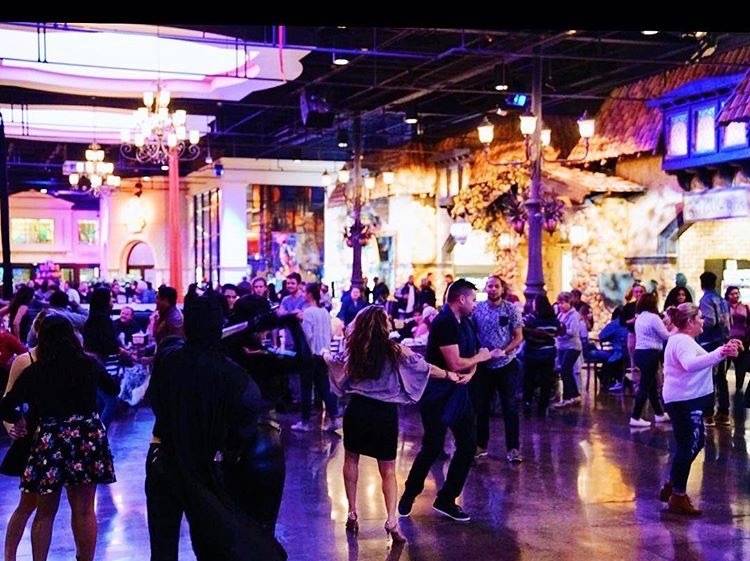 Every Saturday night, Plaza Mariachi turns into a Latin dance club! 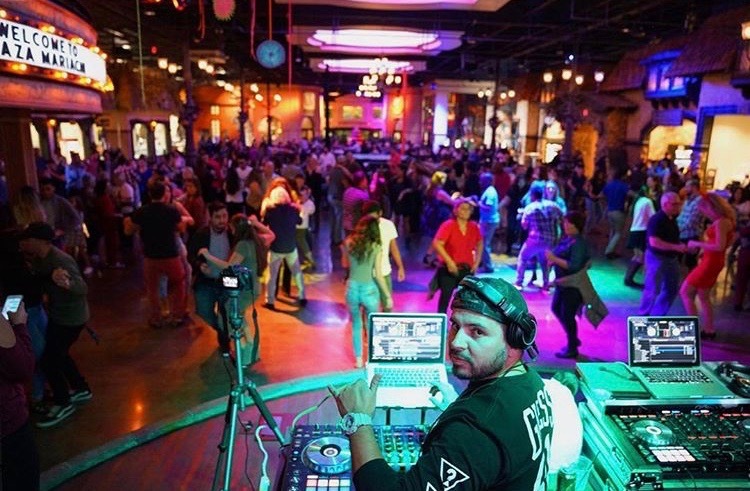 The DJs spin Reggaeton, Latin pop, Top 40 Hits and more! Dancing goes till 2 a.m., and make sure you get there early. Why? Getting there early secures you parking and seat, because it fills up pretty fast! 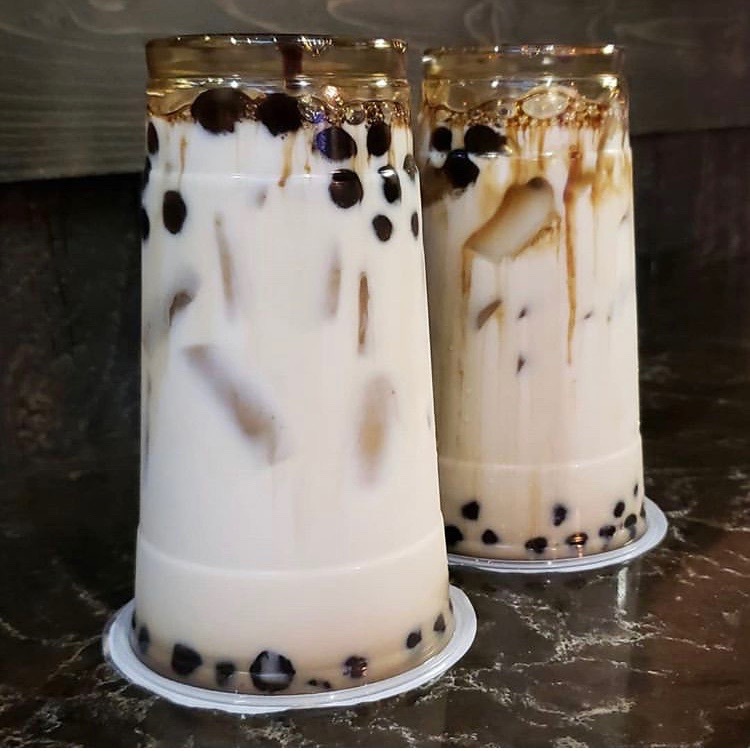 One of Plaza Mariachi’s newest dining editions includes ‘Win Bubble Tea’. This boba spot is different than any other because you can customize your own drink. You can add the exact amount of bubbles you want–which come in a variety of different shapes and flavors–to your drink! They also serve specialty ice cream and other yummy asian-fusion treats! Who doesn’t love mexican street corn? Well, the chefs at Madera have taken this cult food and turned it gourmet! Don’t believe me? Here’s a photo. Best. 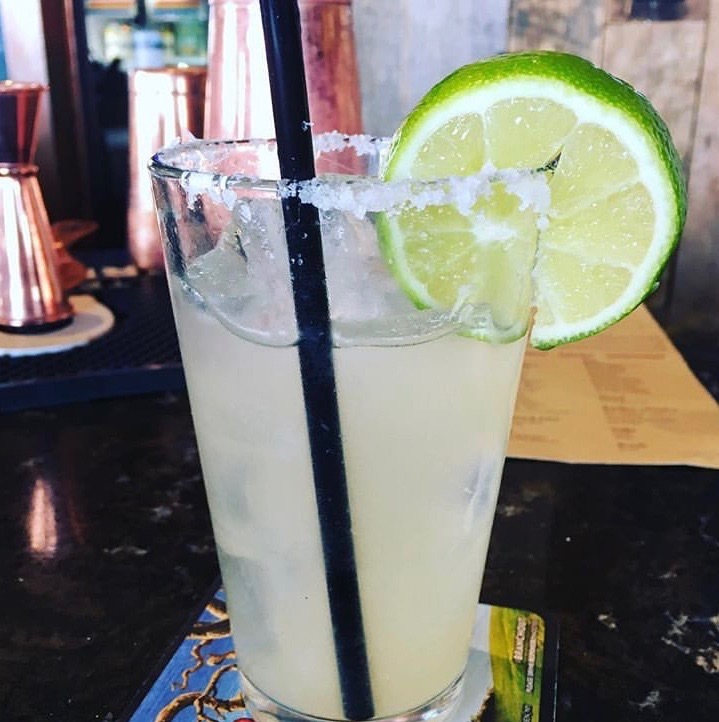 Margs. In. Nashville. I don’t want to add to the noise… a lot of restaurants claim this, so go try them from the Z-bar yourself! Beyond Wings circus performs every week Friday through Sunday! 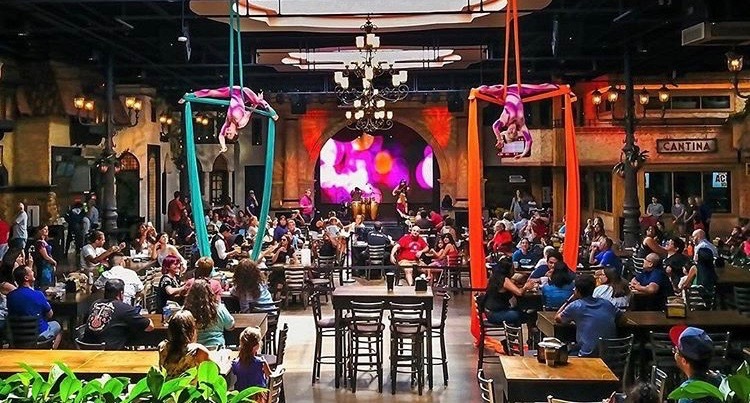 Not only do these acrobats swing from the ceiling, but they also specialize in fire dancing, snake charming, and contourtions! 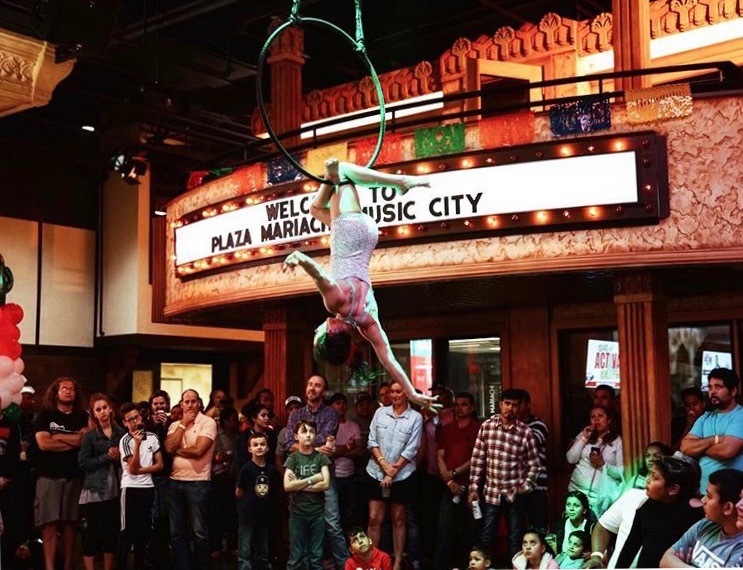 You don’t have to wait for Circ du Soleil to come to Nashville, you can catch these acrobats at Plaza Mariachi during any big event!